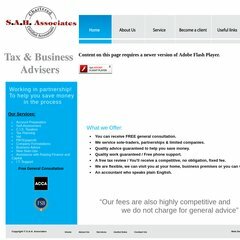 Accountantsindewsbury.co.uk's IP address is 174.120.118.221. It is hosted by Theplanet.com Internet Services Inc (Texas, Houston,) using Apache web server. ns1003.websitewelcome.com, and ns1004.websitewelcome.com are its DNS Nameservers. PING (174.120.118.221) 56(84) bytes of data. A time of 23.3 ms, is recorded in a ping test.